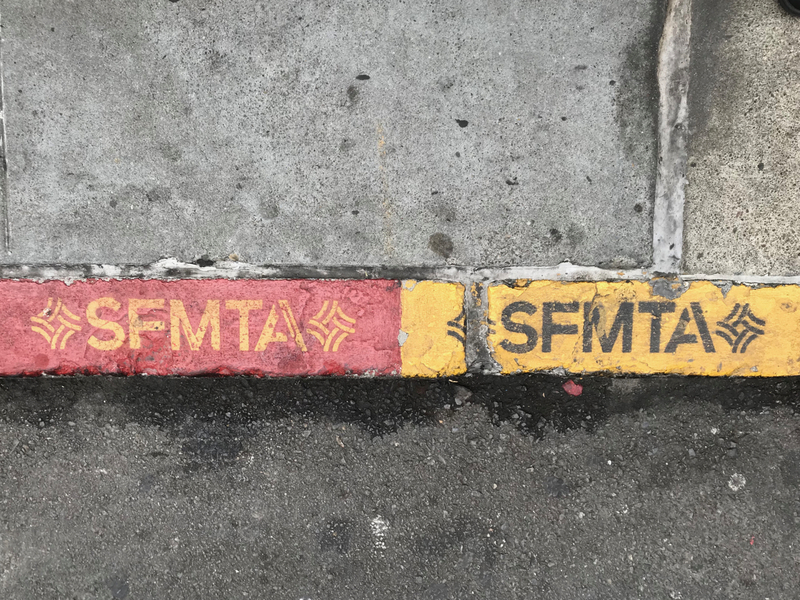 The curbs in San Francisco are very appealing to a street photographer. This entry was posted in Personal Stories and tagged abstract photography, art, artistic expression, city streets, curb appeal, curbs, photography, street photography, visual art. Bookmark the permalink.